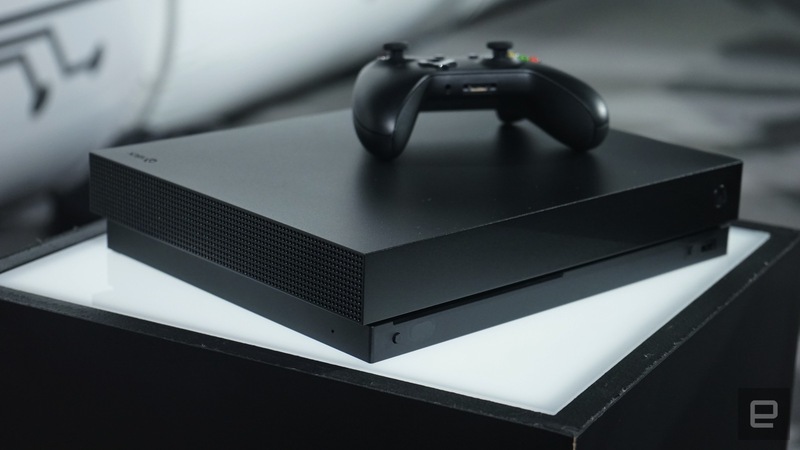 Black Friday is closer than you think and retailers have already begun sharing the deals they will be offering on Xbox. 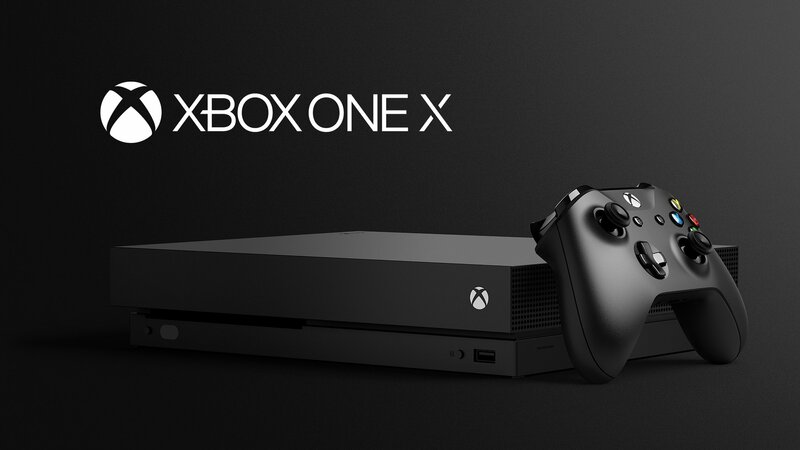 Let's be clear right up front: We haven't see any Black Friday deals for the Xbox One X and most likely won't. But we did find plenty of great discounts on the Xbox One S, controllers and games. Walmart has a Halo bundle with Halo 1-5, Star Wars Battlefront II and another game for $250. This is simply one of the best pre-Black Friday deals we've seen.